HELENA, Mont. 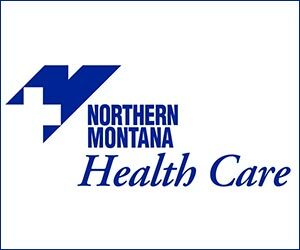 (NMB) – After a lengthy debate, the bill to continue Medicaid expansion in Montana failed to pass the Senate on a 25-to-25 vote Thursday. 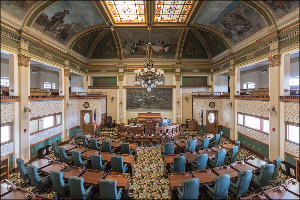 Tim Pierce with the UM Legislative News Service reports, House Bill 658, would have continued the program passed in 2015 that provides health care coverage to about 96,000 Montanans. The new bill, which would add work requirements, forcing eligible enrollees to record 80 hours per month, is carried in the Senate by Republican Senator Jason Small from Busby. Some opponents of the bill, like Republican Senate President Scott Sales, say the program spends too much federal money, suing about $700 million in federal funding every year. Last month, the House passed the bill 61-to-37. It is expected to come back before the Senate this week.